Hi, I'm Sally. I’m adopted! Miss Sally had a bit of a rough start in life, but she always knew she deserved better. She spent the first months of her life where it was cold and dirty. 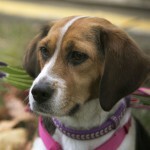 But a kind woman found Sally running the streets and helped her find her way to a foster home and her new life. 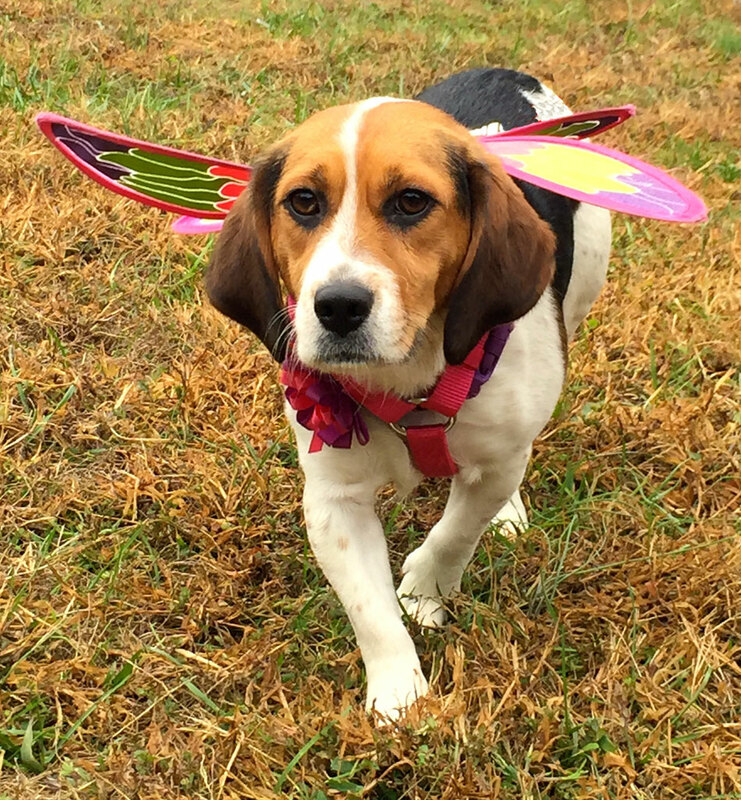 Regardless of how life started, Sally never lost her sweet spirit and her desire to please her human. Just look at the soulful expression on her face. She knows that she deserves to be loved. It takes Sally a little while to warm up to you but once you have gained her trust, you will have a friend for life. Just a couple days in a foster home and she already knows it’s ok to come up to her foster mom and ask for cuddles. And cuddle she does! Sally loves to be outside. 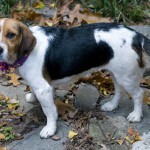 She enjoys exploring her back yard and she should live with a family who has a fenced yard so she can approach life at her speed rather than experiencing life one leash walk at a time. Don’t underestimate her love of leash-walks though – she likes to go for walks and explore the neighborhood. She just needs to do it on her terms. 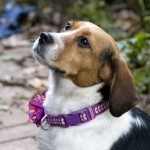 She enjoys playing with other dogs and would like a canine companion with whom she could share the world. 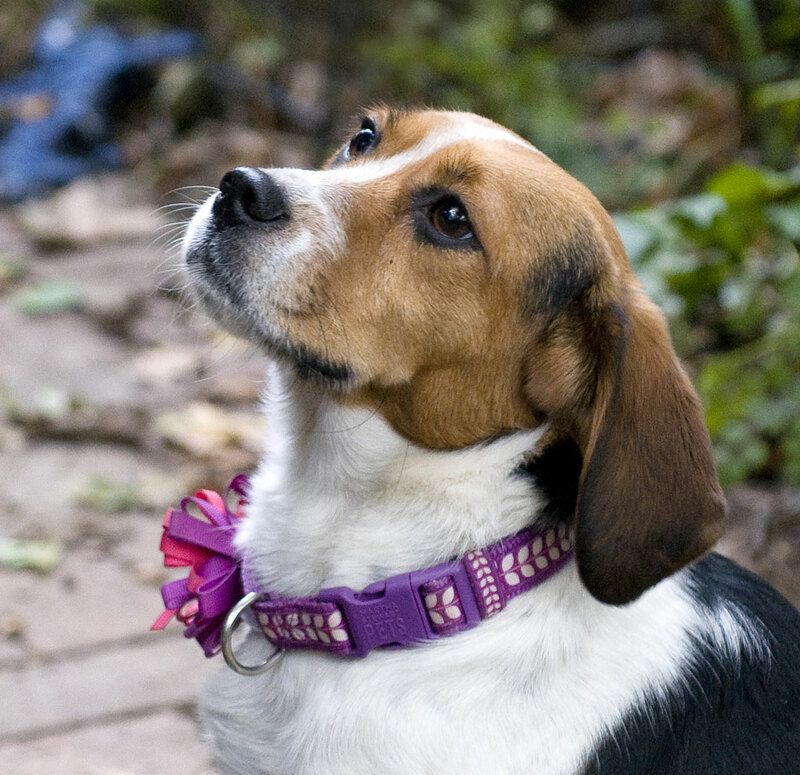 A canine friend would give her the confidence she needs to take on life’s new adventures. 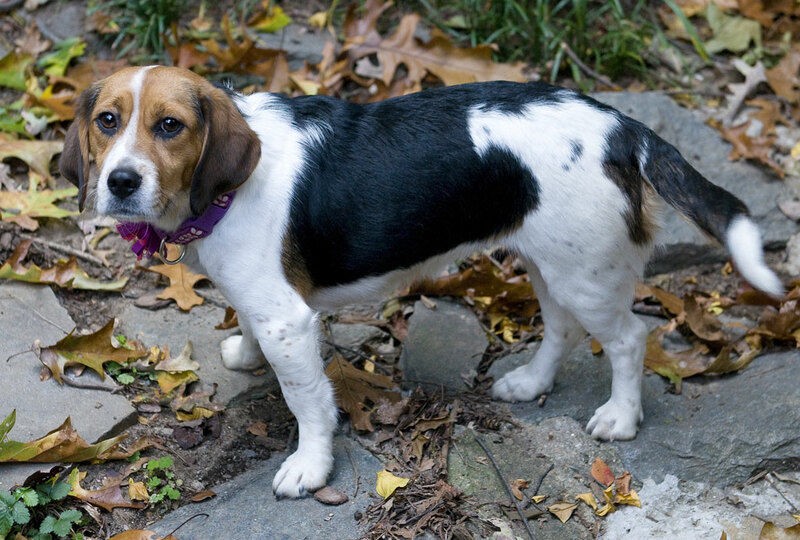 Sally is looking for a family who is patient and willing to give her the time she needs to trust you. If are willing to go slow to gain her trust, she promises to be a loyal and devoted lifetime friend. If you are interested in Sally. I’m adopted!, consider letting us know by filling out a (no-obligation) adoption application. Please consult our Adoption FAQ before contacting us. 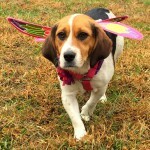 Sally IS expecting to attend the next adoption show, December 12th at the Calverton PetSmart, although there's always a possibility that plans will need to change at the last minute.